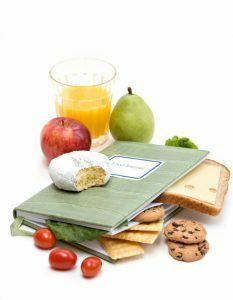 Dietwise offers a range of comprehensive dietary advice leaflets for those who have had weight loss surgery from just £5. Each one gives a step by step guide to the dietary changes after gastric surgery for weight loss. Written by a registered dietitian and regulated by the Health Care Professions Council. What portion sizes should I eat after surgery? Each leaflet is £5 each or £12.50 for three. Please ensure you state which three when ordering.